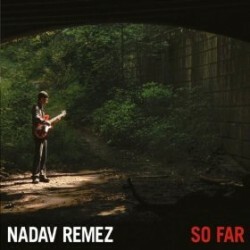 Guitarist Nadav Remez’s debut CD is So Far (Brooklyn Jazz Underground Records, 2011). In this interview, Remez talks about his musical upbringing in Israel; his willingness to let his music be beautiful; and the way he approached the recording session with a view to allowing openness and individual expression. Learn more at nadavremez.com. 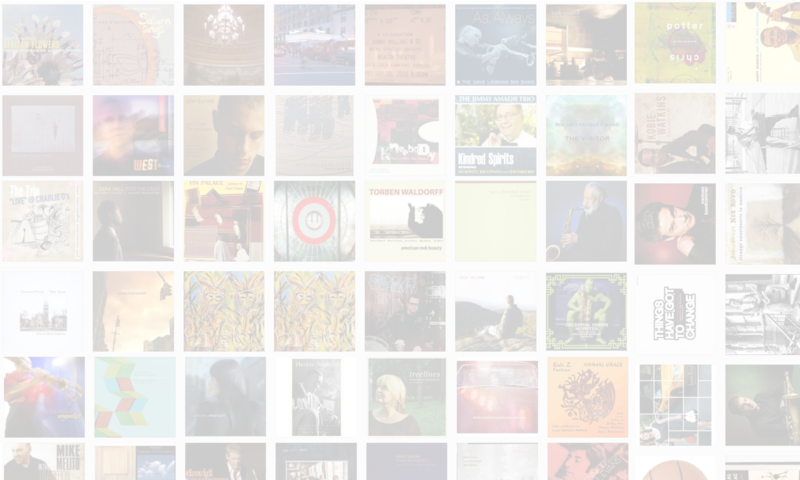 Tracks used in this episode: So Far; Pinchas; The Last Exile; Susu.